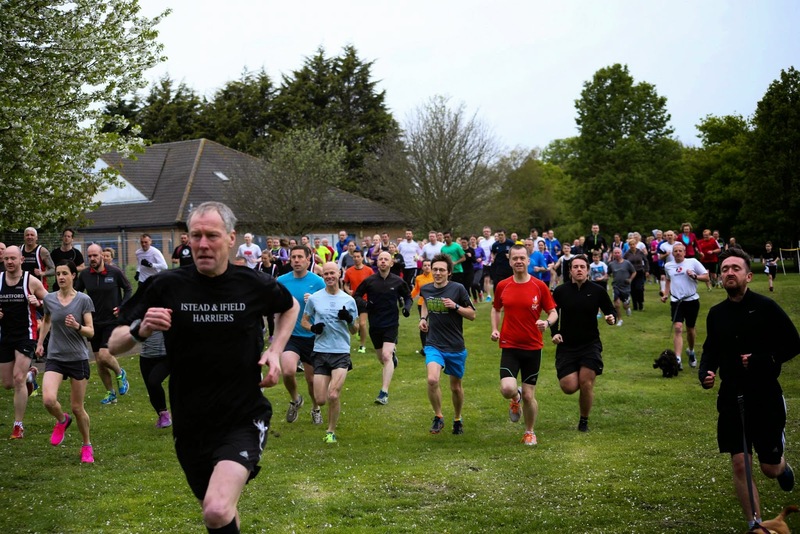 Way back at event 29 my first claim running club, SLGR, kicked off the trend of the Dartford parkrun take-over days. This is where one of the local running clubs takes over (almost) all of the volunteering roles for the day. In return they get to show what a great bunch of folks they are and can also give the event a bit of a bespoke theme if they wish. Event 40 was the second of these events and it was the turn of Dartford Road Runners to take over the event and they did just that. There was cake everywhere - it proves that as well as being as top class running club they also have their fair share of master bakers! 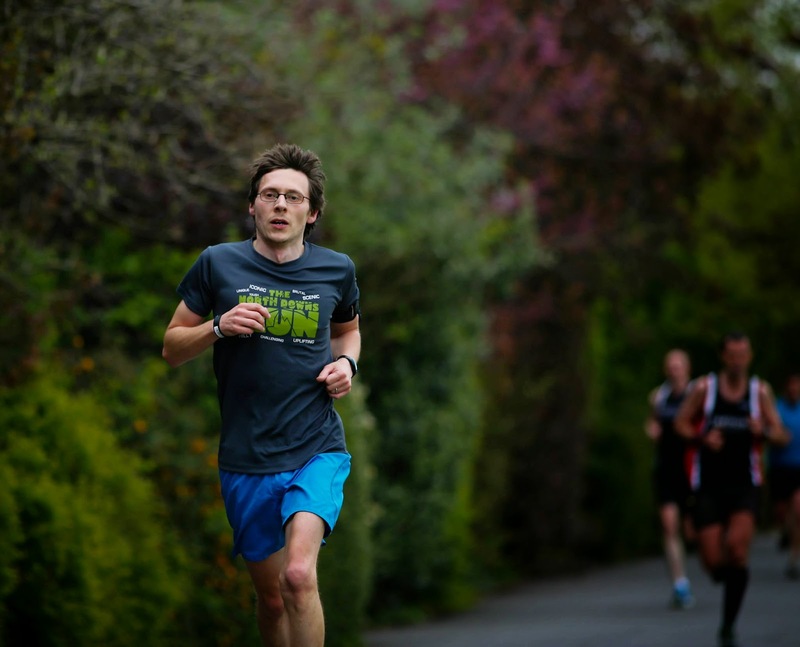 I was quite excited to get my hands on a flyer for the upcoming Joydens Wood 5k series of mid-week races - I ran one of them in 2014 and thoroughly enjoyed it. This year I plan to run all three, which take place over three slightly different courses through the woods. The standard entry fee is £6 per race or £15 for all three, but with my special flyer (handed out to all runners at today's event) I can enter all three for £10. That's an offer that is too good for me to pass up! I ended up starting the run with Tony (DHAC) at a pre-arranged pace of 4 minutes per kilometre but considering I ran 400m and 3000m races the evening beforehand at an SCVAC Vets track event I probably should have a taken things a little easier. I backed off from the original plan part-way through but it was still a pretty tough run. 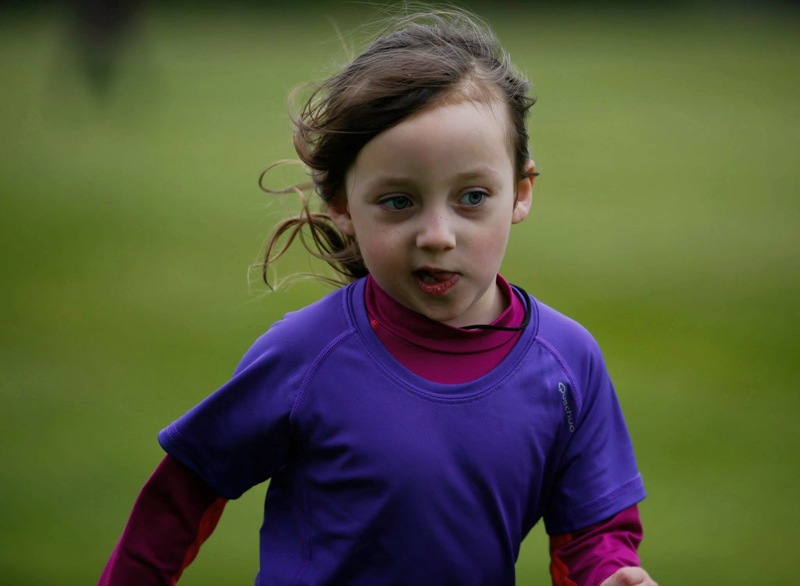 The bigger news was that after collecting her half-marathon wristband at her latest visit to Gravesend junior parkrun, my daughter had told me that she was going to run 'Daddy's parkrun' this week. And true to her word, she rocked up with her barcode in hand and completed the full course with her Mum. On a different subject, in my experience the annual points competition is something that kind of bubbles away underneath the surface and doesn't really get talked about any more now than it did a few years back. But I need to break the silence for a moment. With my consistent running at the event I have built up quite a lot of points and have been leading the mens points competition since the first event (jointly for the first three events). There are 9 events left in this points year meaning that the maximum amount of additional points any one runner could potentially accumulate over the remaining events is 900. My lead in the male points table is now 933 points meaning that I can no longer be caught. 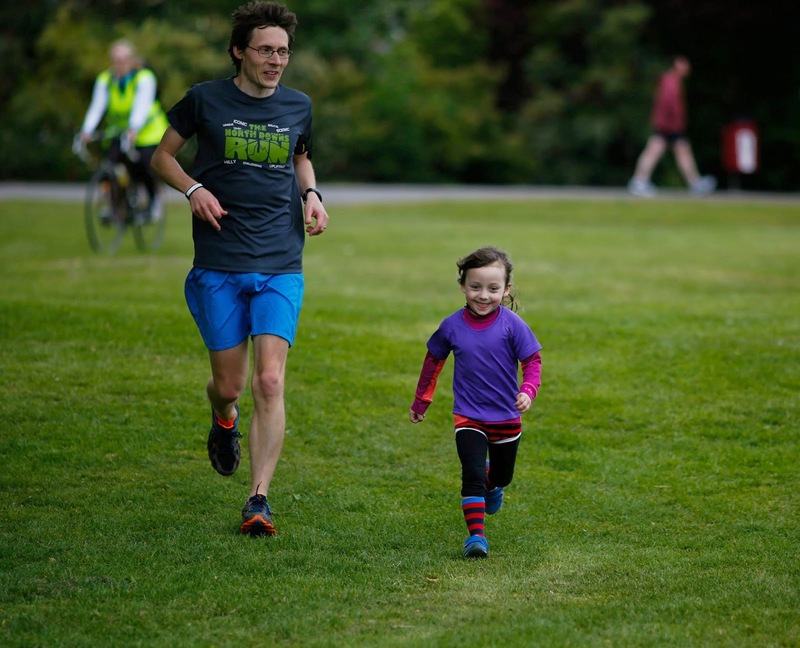 I know that parkrun isn't about winning but it's still something that has happened and needs to recorded here as part of my running history. So that, in a nutshell, was Dartford parkrun event 40 for me. Next weekend Dartford parkrun will be cancelled to make way for the annual Trevithick Day Steam and Classic Vehicle Fair in Central Park. So it looks like I'll be heading off to an alternative parkrun location with Richey and Adam. As much as I hate to see our little event cancelled, I do love having the opportunity to visit a new venue without missing one of our own. Anyway, the Joydens Wood 5k Series. If you fancy a mid-week 5k run in May, June or July definitely check out the Dartford Road Runners website for more information. 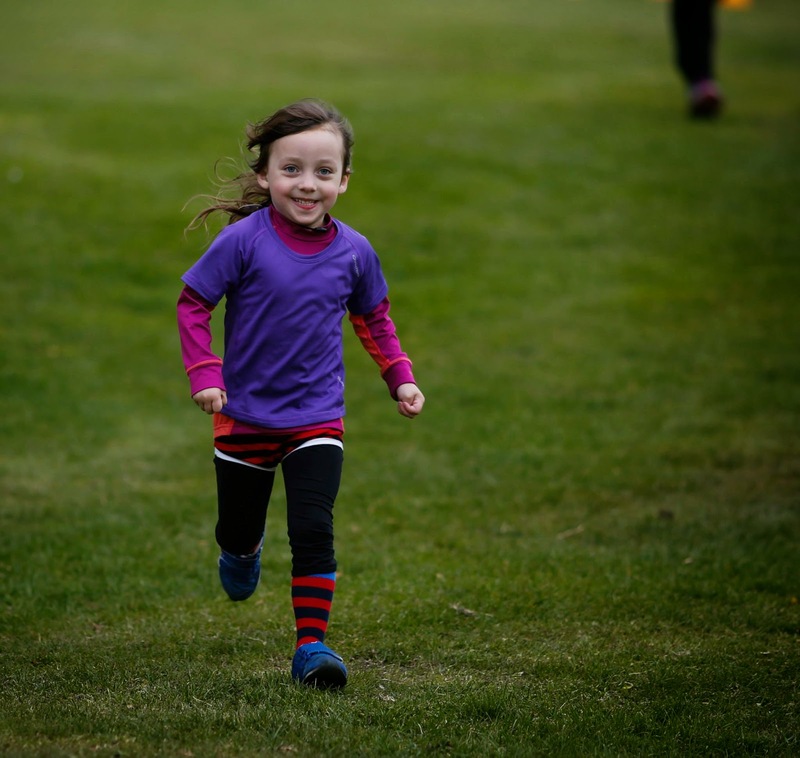 Joydens Wood is a lovely place to run and I'm confident that you'll love it as much as I do! Disclaimer: I have not been paid in goods, services or any other means for my overly enthusiastic opinions of Joydens Wood or the 5k race series that takes place there.